B628 20716 Willoughby Town Centre Drive, Langley - 2 beds, 2 baths - For Sale | Kulvir Sahota - Planet Group Realty Inc. Welcome to STUNNING YORKSON DOWNS, located in the heart of Willoughby. Within walking distance to schools, grocery store, restaurants & shopping! 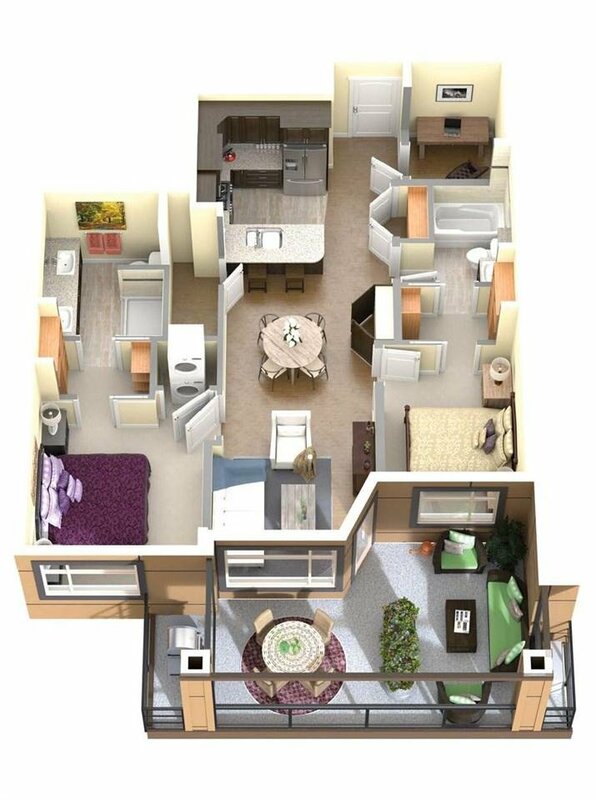 PENTHOUSE Open Layout 2 Bed + Den with 2 bath unit. 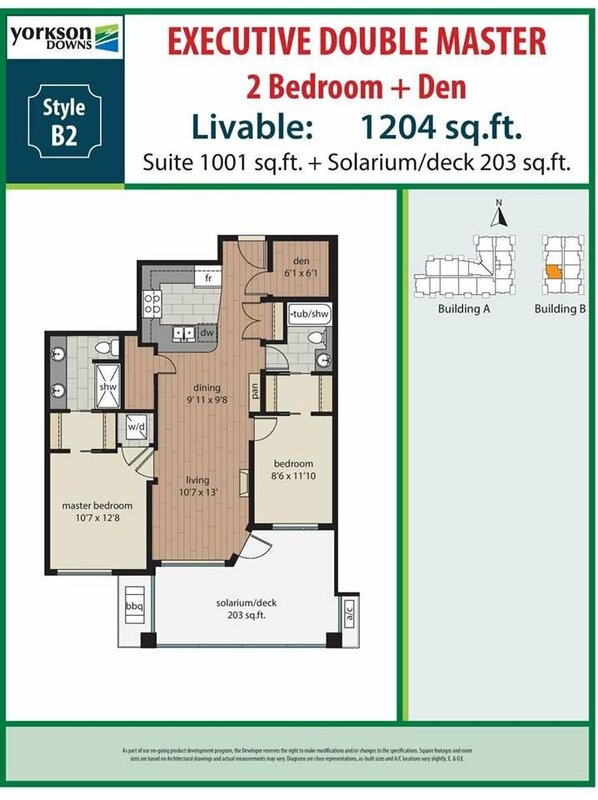 Features include 9ft ceilings, air-conditioning/heat-pump, granite counters, stainless steel appliances, genuine wood raised-panel cabinets, 203 SQFT glassed-in-solarium with a natural gas BBQ hook up! Heating Floors in each bathroom! 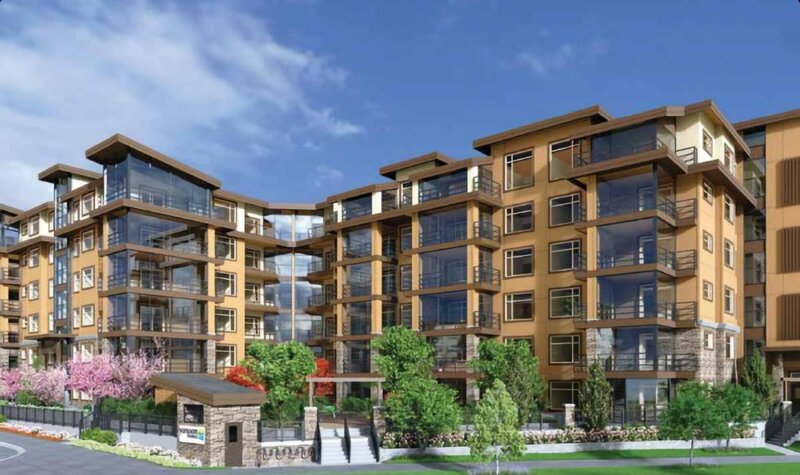 Low Strata Fee's include 3 years of free cable/internet, gas & more! 3 parking stalls & large private storage locker! This WON'T last long! Call Now!